Sassafras Firewood - Is It Any Good? 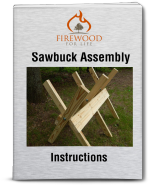 So you're thinking about burning some sassafras firewood but you just don't know much about it? Is it any good? Well.....let's look at this firewood type a little closer. Sassafras trees are native to North America. They grow from Maine and Michigan all the way down into Florida and Texas. The trees average 30 to 60 feet tall and many people identify them by their leaves which turn vibrant colors in the fall. The sassafras tree is best known for its roots which are used for making root beer. The essential oils in the tree are also used in making safrole, tea, fragrance perfumes and soaps due to its wonderful aroma. The creative cooking style of the south also uses the dried leaves as a spice in cajun and creole cooking. The wood of the sassafras tree is very straight grained and it's one of the softer woods in the hardwood family. This makes the wood good for furniture, framing windows and doors, kitchen cabinets, paneling, fence posts and building boats. Is sassafras a good wood to use as firewood? Well.....it's definitely not in the same category as the mighty oak but if you have some available I wouldn't overlook it. The wood splits very easy due to its straight grain and it dries out pretty fast. 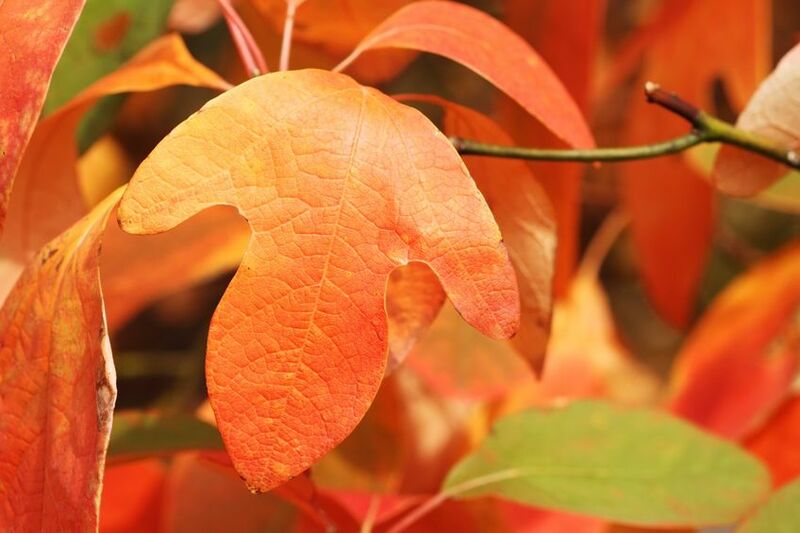 In fact many people who split sassafras describe it as one of the easiest type of firewood they have ever split. These qualities make it a good choice for kindling. Sassafras as a main staple for heating in a fireplace or wood furnace does lack the qualities you look for in a good firewood. It does not burn very hot and it burns fast. Sassafras generates BTU's which would be similar to aspen or basswood. So, if you have some sassafras to burn go ahead and throw it in the fire! As long as the wood is seasoned it's acceptable to use in the fireplace or simply throw it in your outdoor wood furnace. If you plan on using it in an open fireplace you'll notice the wood creates a real "pretty" fire with colorful flames and a pleasant aroma. However, it does pop and crack quite a bit so just make sure you have a screen or glass doors on your fireplace. For best results when using sassafras firewood try mixing it with another hardwood comparable to oak, maple or beech......or simply use it as kindling!